Fitness professional Kelli Butler originally had her website designed in Joomla. However with changing times and mobile devices, Kelli needed a new responsive website. 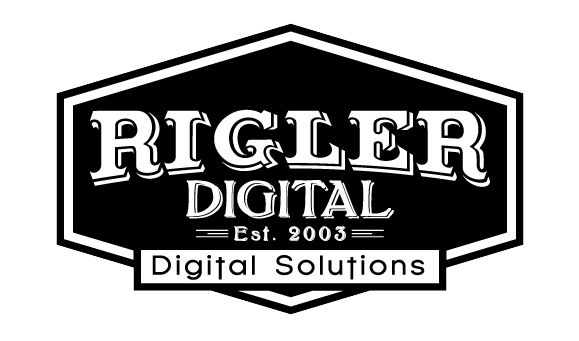 Rigler Digital updated her site to a new WordPress site with responsiveness in mind.